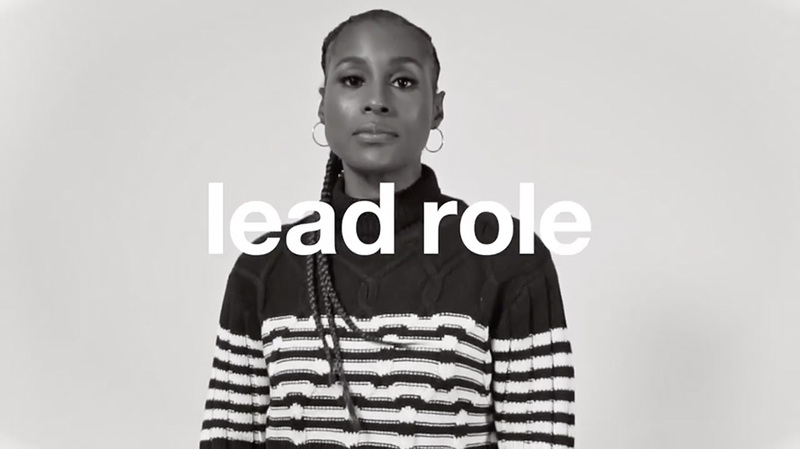 Issa Rae stars in Twitter's new campaign, which debuted during the Oscars. “I heard a woman becomes herself the first time she speaks without permission,” says poet Denice Frohman in the first line of Twitter’s new #HereWeAre campaign, which made its TV debut tonight during ABC’s Oscars telecast. The 60-second spot includes an original poem from Frohman and features a multi-generational group of women from 20 to 82, including Hollywood filmmakers Issa Rae, Ava DuVerney, Julie Dash and Jennifer Brea. Marketers may also notice a few familiar industry folks in the ad. 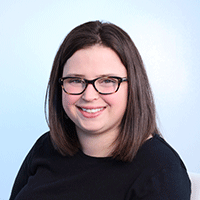 Charlotte Beers—the 82-year old former Under Secretary of State, first female vp at JWT and Ogilvy & Mather CEO—is in the spot, as is Anna Fieler, Popsugar’s CMO. Also appearing in the commercial: Amy Elkins, evp of media and marketing innovation at STX Entertainment; Jennifer Renaud, Oracle’s global marketing lead and CMO of Marketing Cloud and Ade Onilude, CEO, Women in Marketing. 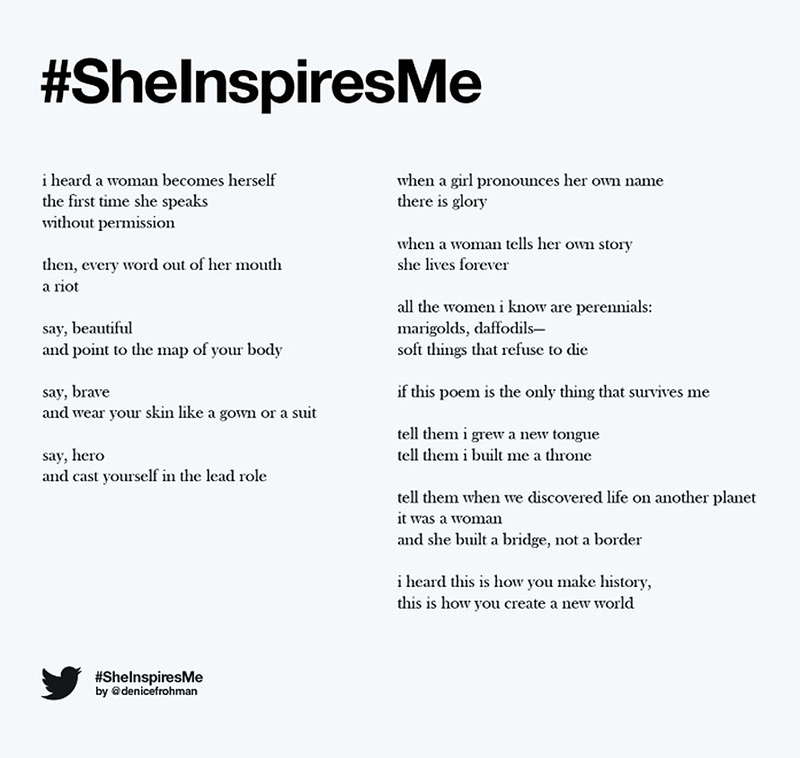 The campaign builds on a similar campaign dubbed #Sheinspiresme, which also featured Frohman’s poem and several Hollywood stars, including Alicia Silverstone and Mena Suvari. The ad, the first one that Twitter has run during the Oscars, capitalizes on the hashtag that CMO Leslie Berland created in January to talk about the lack of women speakers at CES this year. Berland also organized an event at CES named #HereWeAre, with speakers including GE’s CMO Linda Boff, Recode co-executive editor and co-founder Kara Swisher and Kimberly Bryant, founder of Black Girls Code. While Twitter’s previous campaign was digital-only, the new work feels particularly fresh for the Oscars, given that issues around sexual harassment and women’s rights—via the hashtags #MeToo and #TimesUp—have dominated Hollywood since last fall. Twitter reports a 50 percent lift in conversation about women’s rights and terms like gender equality and feminism over the past six months. Celebrities like Beth Behrs, Laura Dern and others tweeted about #HereWeAre on Sunday night.